Are you a fan of high heels varying in height? What about those steel-toed boots that might be half-a-size too small? 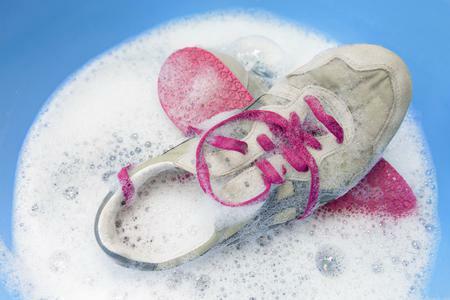 Whichever floats your boat, both of these types of shoes come with their own unique set of podiatric issues if not fitted correctly or worn in moderation. 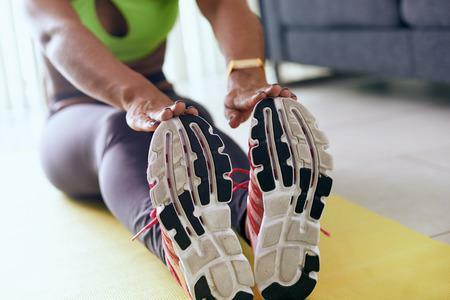 If you’ve been feeling any centralized pain in the toes of your feet, chances are something may be brewing along the lines of a bunion or a hammertoe. How do you tell which is which? In the early stages, the dull aching and discomfort from bunions or hammertoes can be quite similar. A bunion is a deformity of the big-toe bone due to a bony growth that pushes the big-toe inward towards your smaller toes. With bunions, the pain is typically localized to the big toe, but bunions can also develop on your smallest pinky-toe! The pain and discomfort from these bunions can be easily confused with the discomfort from hammertoe for this exact reason. Hammertoe can affect any of your toes, including the big-toe or pinky-toe. When hammertoe develops, it causes the toe bone to scrunch in on itself, creating an upside-down “V” shape. Basically, it starts to look like you smashed your toe and it got stuck that way! Because hammertoe forms a distinct shape in its worst stages, it can easier to diagnose it yourself. In the earliest stages, however, the upside-down “V” is less formed and it can be difficult to differentiate the discomfort from that of a developing bunion if the pain is localized in your big-toe or pinky-toe. 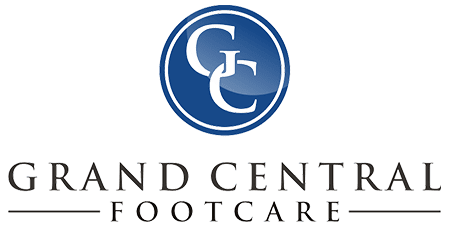 Here’s a handy life-hack for you: enlist the help of your trusted podiatrists at Grand Central Footcare to diagnose the difference! They’re knowledgeable and always ready to help you feel better. Be sure to ask Dr. Les J.Glubo or Dr. 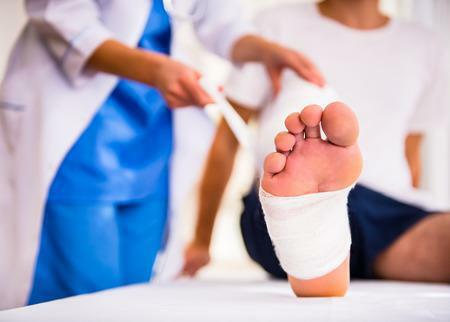 Dawn Figlo about any concerns you may be having about your foot health. Conveniently schedule an appointment online today or call us at (212) 697-3293.